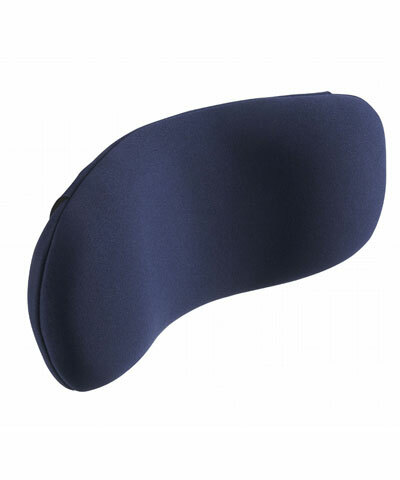 This head support pad offers a slightly countoured design for proper midline positioning of the head. 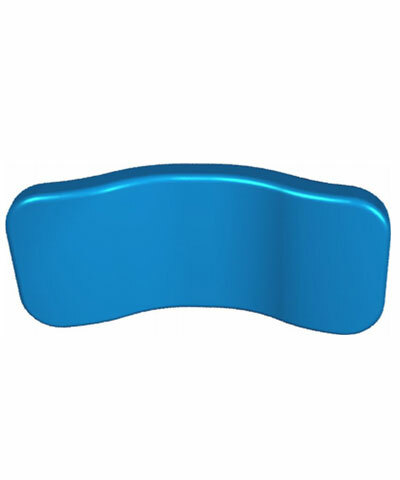 A headrest hardware option needs to be ordered with this accessory in order for it to be mounted to the back support. 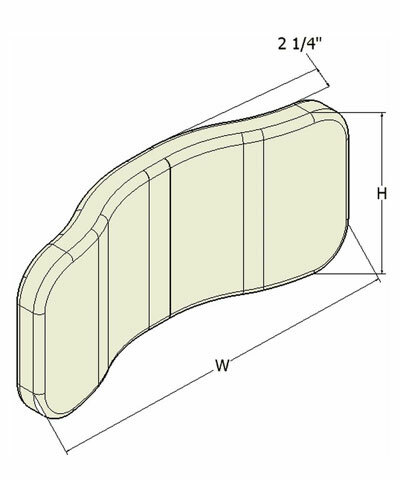 If covering other than Black Neoprene is desired, replace the last two digits of the model number (NB) with those from Color Selection section. i.e.- HWM-NB becomes HWM-NE when color Eggplant is desired.